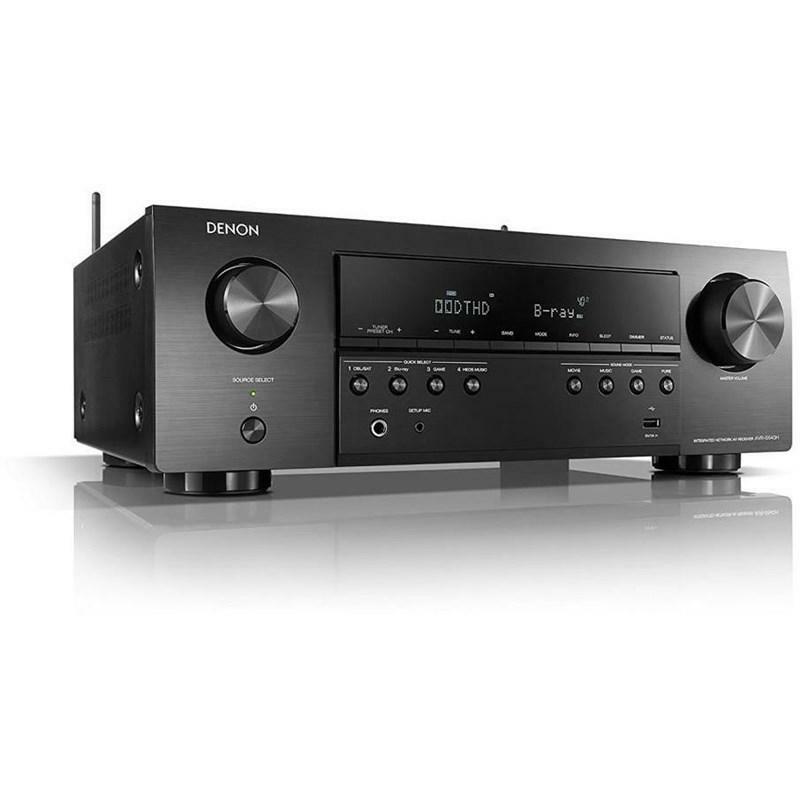 Premium 9.2 channel AV surround receiver offering the most advanced 3D audio suite with Dolby Atmos, DTS:X and Auro-3D built-in, plus unparalleled music playback options, thanks to Denon's HEOS technology. This receiver features a sophisticated power amplifier section with all 9 channels configured identically, employing discrete high current capable power transistors. 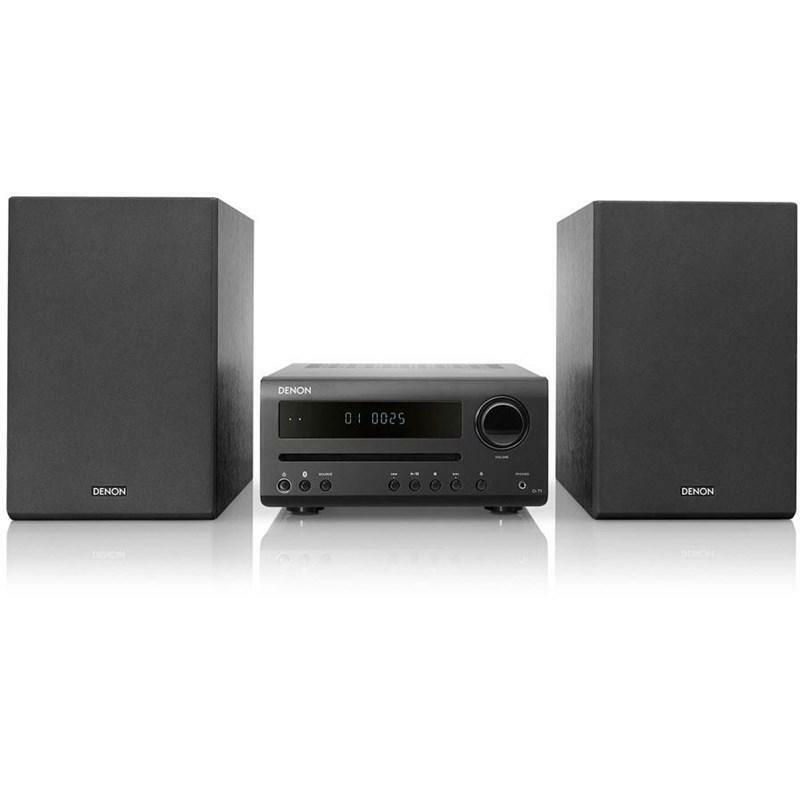 Each channel is rated at 125 watts per channel (8 ohms, THD0.05%, 20Hz~20kHz), and all channels are able to safely drive lower impedance speakers (down to 4 ohms). There’s also an Auto Eco mode that adjusts the maximum power available according to the volume level as well as an on-screen Eco meter that lets you see the power consumption reduction in real time. This receiver easily guides you through the set-up process to ensure the most accurate configuration. 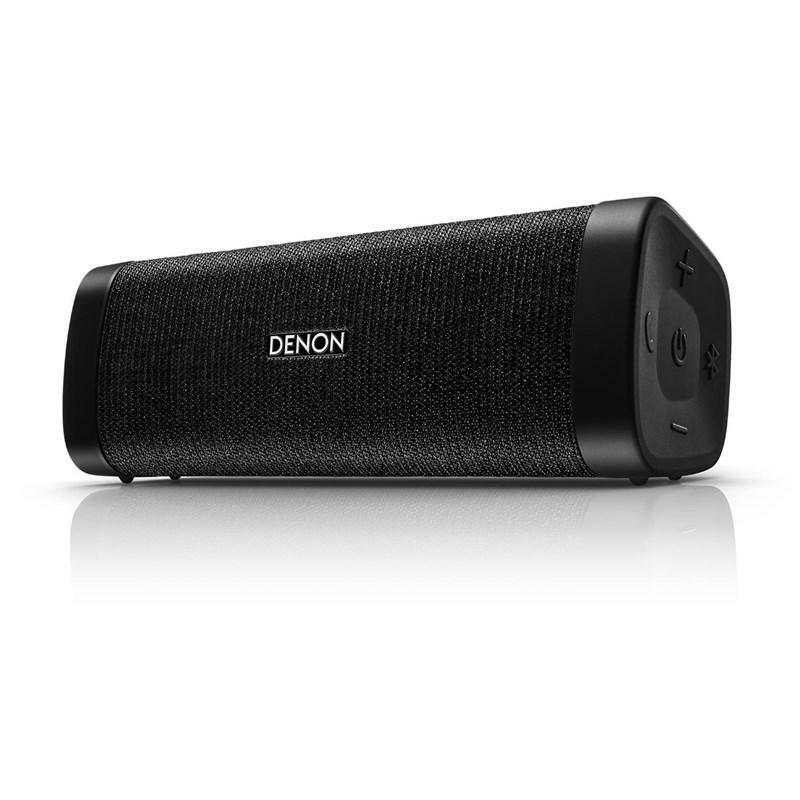 Optimize all settings for the best possible sound and video quality with your system from the get-go. The most advanced Audyssey MultEQ XT32 room measurement system provides for best sound in every room. 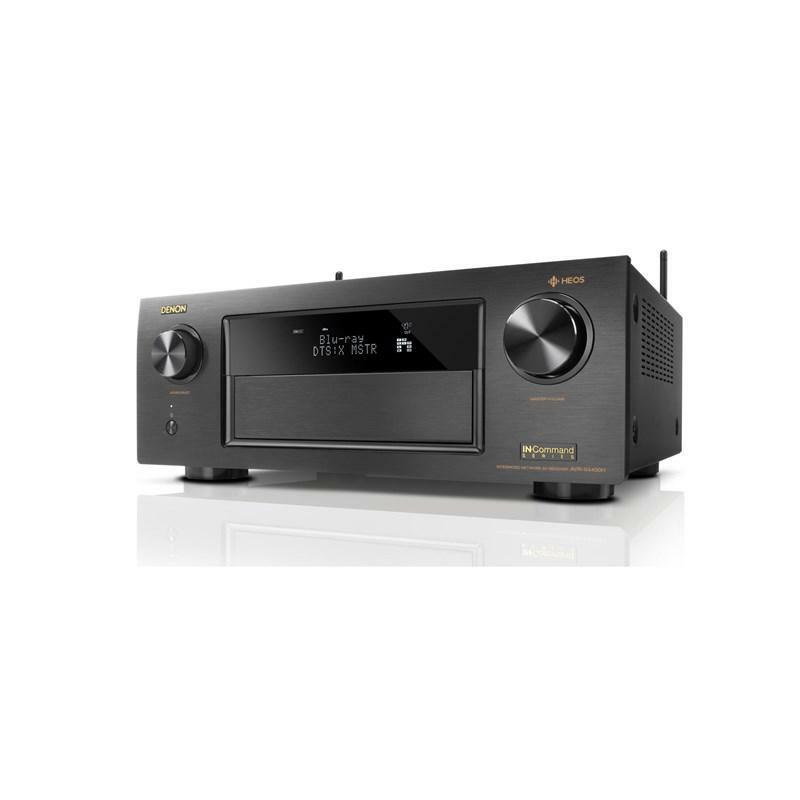 This receiver owns an advanced video processor to upscale existing lower resolution video from any analog or digital source to true 4K. With three HDMI outputs, you can even connect a TV and a projector in the main room, while playing back different content on a second zone screen. 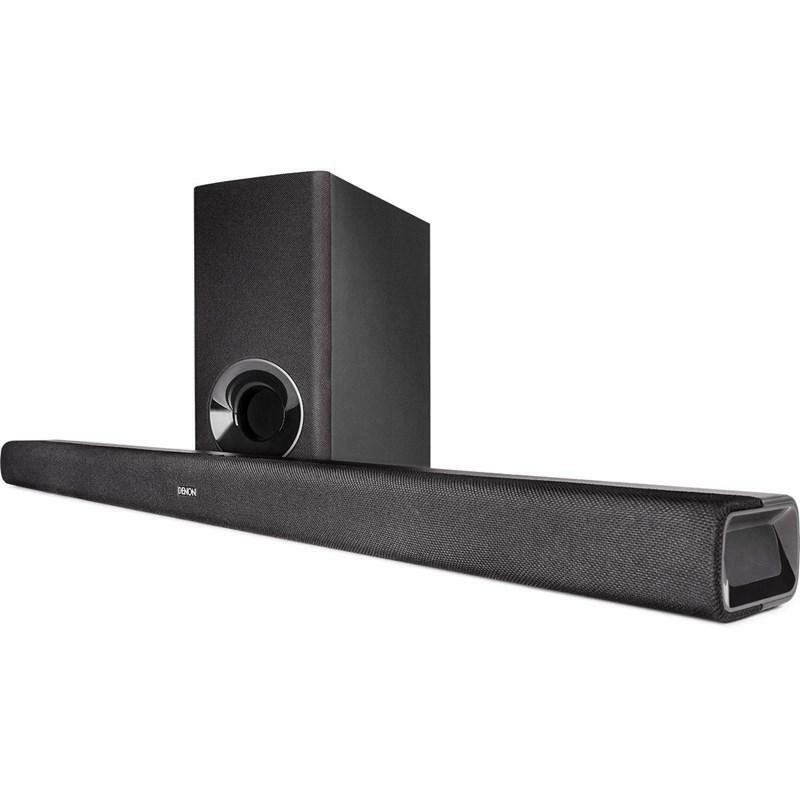 This receiver features the most advanced Audyssey MultEQ XT32 room acoustic measurement system including Audyssey Dynamic Volume, Dynamic EQ, LFC and SubEQ HT. Through these technologies, and with the supplied microphone, it exactly analyzes each speaker's output to optimize the overall listening experience. With the additional Audyssey MultEQ Editor App (available for purchase), very advanced users can even go further "under the hood" if desired. 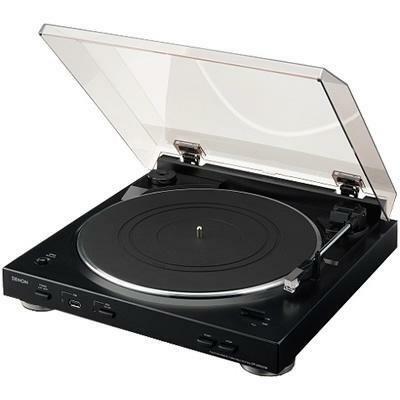 This receiver is equipped with an advanced dual antenna system for robust and error-free streaming, featuring Bluetooth and Wi-Fi connectivity as well as Apple's AirPlay for direct music playback from Apple's iDevices. 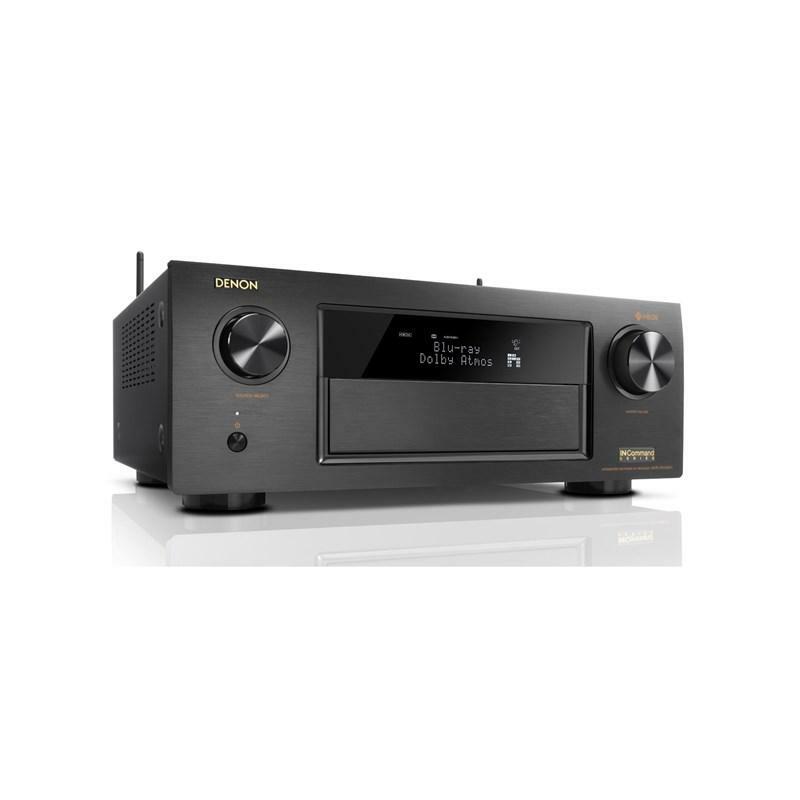 This receiver features high resolution audio decoding with multiple lossless file types including ALAC, FLAC and WAV at up to 24-bit/196-kHz along with compatibility for 2.8/5.6-MHz DSD files (DSD is the audio coding format of SACD). 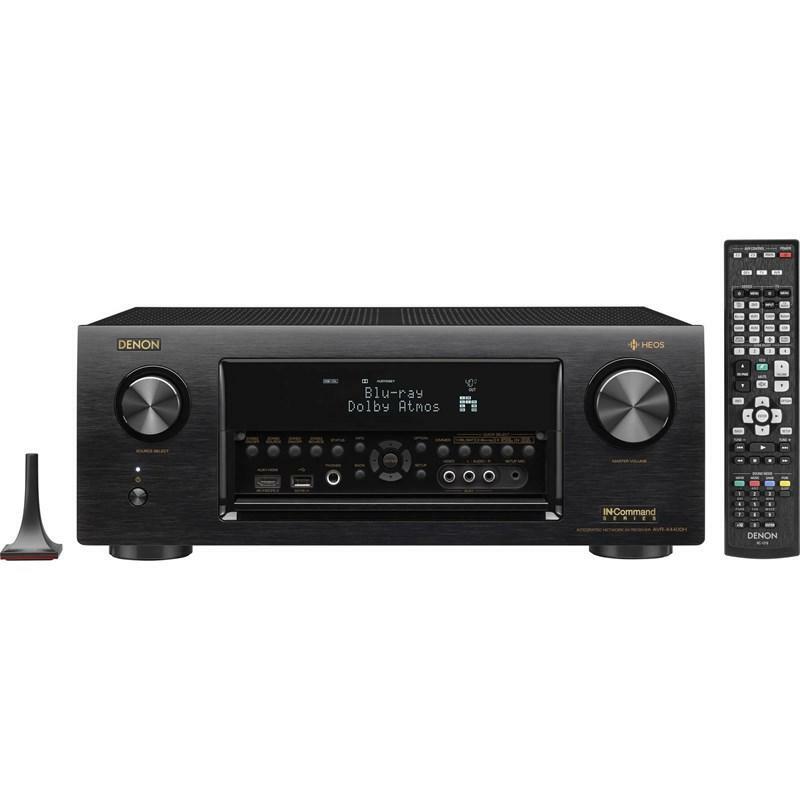 For optimum fidelity and the widest dynamic range with lowest distortion, the receiver features advanced reference-class 32-bit AKM D/A converters on all channels. This ensures consistent high fidelity and precise channel matching across all channels for the ultimate listening experience.